Your search for quality infant care can be daunting! 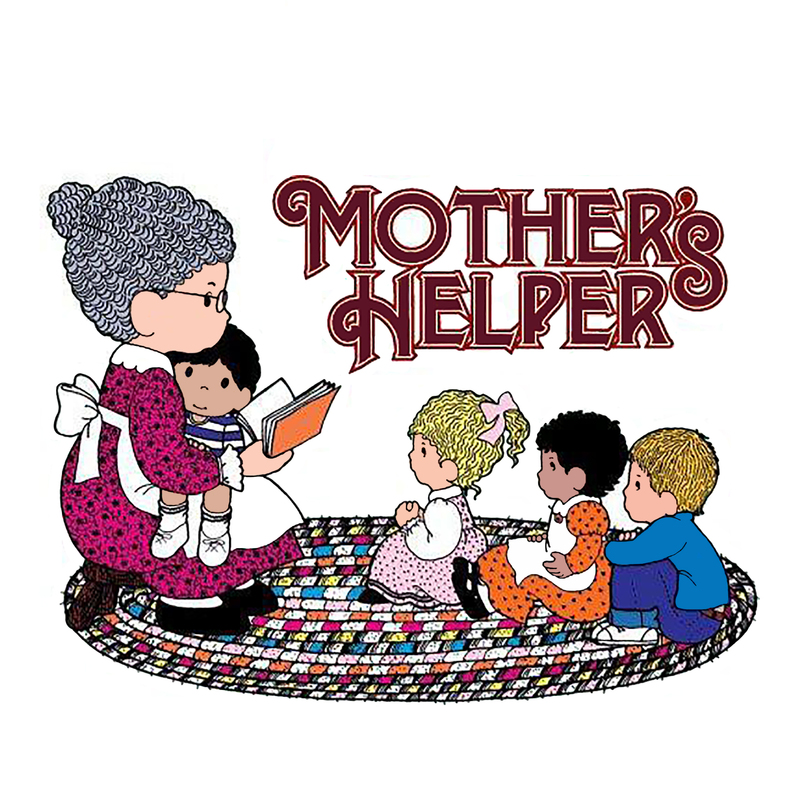 Consider Mother’s Helper Child Care centers at Fort Union, Murray, and Daybreak, which take children beginning at 6 weeks old. 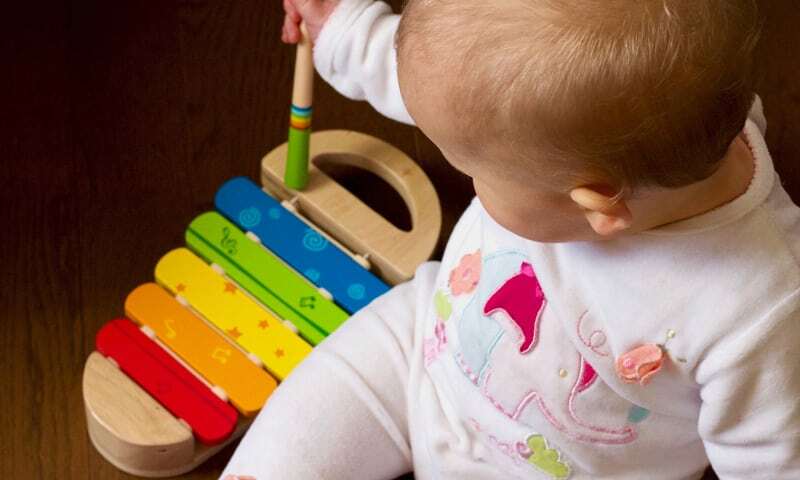 Our compassionate staff will treat your little one with tender loving care in our specially equipped infant rooms. We have over 30 years of experience and are well known in the community. Toddlers are active and love to explore, play, and discover new things—including other children! We provide the perfect opportunity for them to socialize, helping to foster beneficial relationship skills that will last a lifetime. All five of our locations accept Toddlers, with Sandy and South Jordan offering Toddler care beginning at age 18 months. With over 30 years of experience you can trust us to care for your child with age-appropriate activities that encourage their development. Our facilities have been built specifically for child care and offer large, open classrooms, and secure access to give you peace of mind.